Does this mean no more monthly bots? Lazy, but 5 STAR JAZZZZZZZZZ!!! We don't have any plans to release any new bots in the future at this time. We're shifting focus to give everybody more agency over their Bot acquisitions and strengthening their roster with Bots that have already been released! And I can see this will be the beginning of the end for this game. This tells me that a new game mode is coming soon, and you're allowing us to prepare for it. This tells me the game is going to shut down. No new bots...? What. The new bot per month is Liertally the ONLY new thing that was being released. Now we are at the bottom of the bottom of New things. 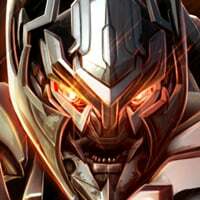 For the generic bot chips going forward..
Kabam are you finally going to be converting the previous monthly that have still not been converted - Scorponok and Megatronus? This is probably a wind down, less work on developers' part. The spotlight missions are almost the same every month, no ACT 4 in the horizon...I was saving hundreds of PBCs for April, but after this I opened them all. I personally think this game will shut down. It’s that, or very very bad news. Wait a second. So we can buy old bots by grinding for generic chips? What about spotlight? What about Act 4? What about a new AM map? @Kabam Miike You got to start talking here. By the sound of this we got AM, Arena and Raid and nothing else? My question is, are the 5* bots still going to be a million chips? I don't relish the thought of grinding for months on end to get just one bot I didn't have before. There were rumors that Kabam was losing licensing deals in the beginning of 2019. Maybe this is what it means. 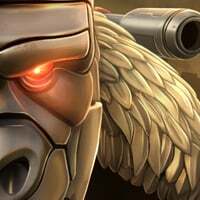 Old bots are grandfathered in, but Kabam will not be able to get any new ones. The answer is right there guys. The flimsy reasoning written in corporatese of "We're shifting focus to give everybody more agency over their Bot acquisitions and strengthening their roster with Bots that have already been released!" 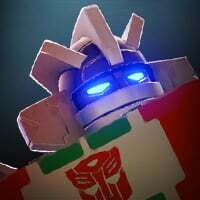 If there were a new game mode or Act 4 coming or anything else, they'd be saying, "We're shifting focus from developing new bots for a few months so we can shift manpower to creating a new game modes, new AM map, etc. before resuming the release of new bots again. We hope you understand and are looking forward to what we have in store for you. Just bear with us!" I agree. This game is over with. You'll still be able to earn Bot chips from all the modes that you could before, including Spotlight Missions! We realize that this is a big change, but hope that you guys will like the Ability to choose which Bot you're after, and the chance to do this more leisurely, since the Bot Chips will no longer be converted! I know you really don’t have control over the direction of the game, but this seems like a huge spin on that there are no longer any engineers working on the development of the game. Unless you can tell us what may be coming down the pipe and what we need to bolster our rosters for, this just feels like a downward spiral. Hey Miike, so will we get a generic awakening program now instead from monthly obj or how will you change that part about getting 4-5* and ranking them up etc. 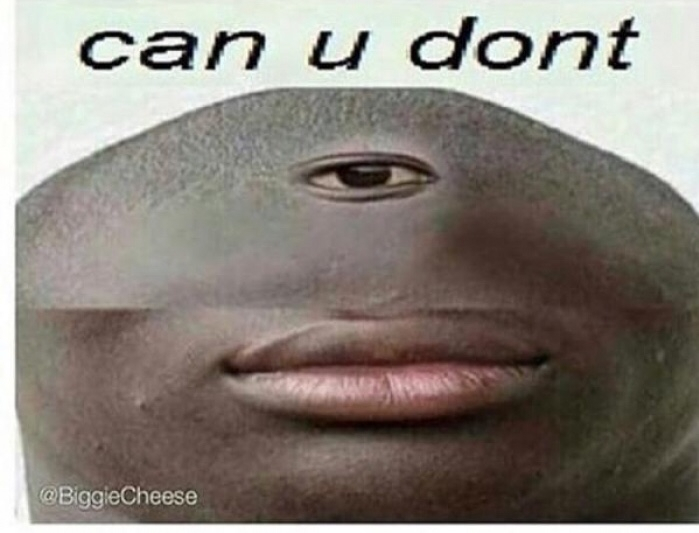 Feels so much that isn’t adressed in your post. Monthly Objectives are also getting a revamp! There are many more of them, including ones for Generic Bots (Rank Up any 4-Star to Rank 3, etc. ), and ones centered on the Bots featured that month (Get a 4-Star Bludgeon during this event, or Rank up 5-Star Jazz to Rank 2, etc.). We've also added an Objective for completing 29 Monthly Objectives over the Month that grants a 5-Star Awakening Program Crystal, and a brand new Complete All objective that will grant a 5-Star Awakening Program that you can use on any 5-Star bot. You'll get to take a look at these when the next Spotlight Mission starts next week. What about spotlight missions? Will we see any new ones? So it's safe to assume there is no more development planned for the game including balancing, bug fixes or any features. If you can't answer this then it is fairly fraudulent should anyone spend any more money on this game. At least there is an admission that no new bots are planned which should generally signal the game is dead. 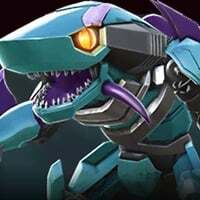 What if you’ve already got all 4* bots at r5? So if I don’t like the January bot can I save my bot chips and keep them all for February?. Absolutely. The Bot Chips are now a permanent Currency, so you can hold on until a Bot you're more interested in comes along! 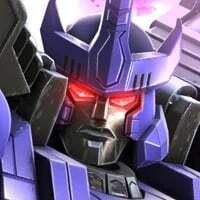 You can forge all your 4 stars into a 5 star Galvatron and then start collecting all over again.